Feathers and Foes: The Birds of Prey Podcast is celebrating the 100th episode by doing an audio commentary to the Justice League Unlimited episode Death Match, featuring the Black Canary and the Huntress. 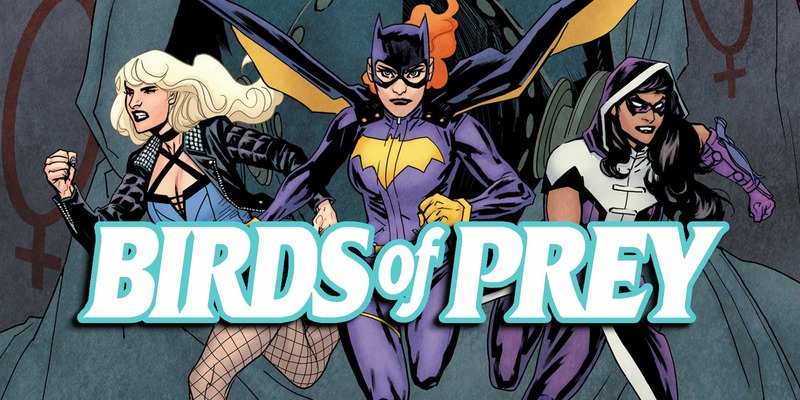 Also, we revisit an interview with writer Gail Simone and thoughts about Birds of Prey and where it is going. 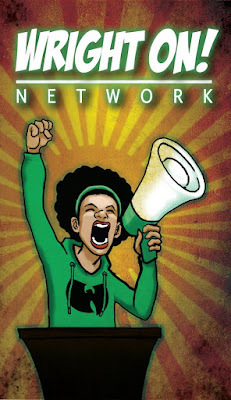 Thank all of you who came on the show are listened to us.